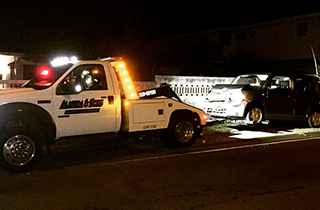 Your various needs as a motorist are our main priority here at Almeida & Sons Auto & Towing. 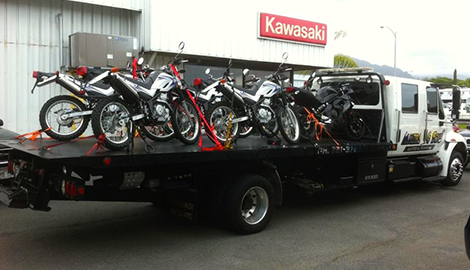 Our towing is personalized and can be applied to almost any situation. Get in touch with us today! Save our number today so you can call Almeida & Sons Auto & Towing when you need roadside assistance! Whether your vehicle is large or small, expect the swiftest vehicle recovery service when you call on us. Let us give you a hand when you need it! 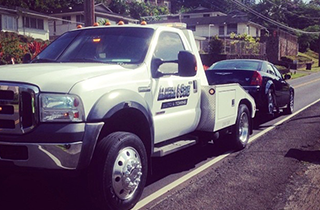 Assisting our customers in Oahu, HI is what motivates us as a towing and roadside assistance service. No matter what situation you are in, count on our towing service to get you back on the road quickly. Being in need of a tow is never fun. It can be a huge headache that takes time out of your day and money out of your pocket. That is why when we began our business here at Almeida & Sons Auto & Towing, we set out to do things differently. We know how stressful being in need of a tow can be, so we are out to make it as easy and hassle-free for our customers as possible. 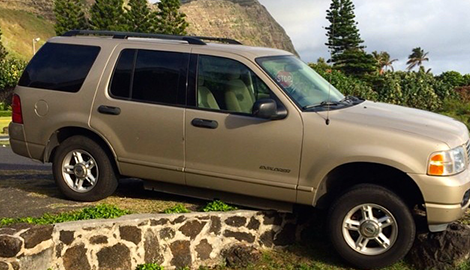 We have worked towards this end, and that is why today we are the leading towing and roadside assistance service in Kaneohe, HI. 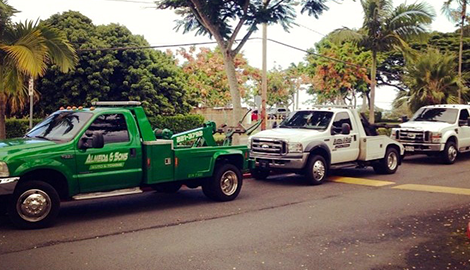 If you find yourself in need of a fast tow, you can count on us. We pride ourselves on having rapid response times and being there for our customers right when they need us. Our clients are often amazed and happily surprised that we are able to reach them and hitch up their vehicle so quickly. Although our services are fast, they are not dangerous. We take extra special care when hitching your vehicle and transporting it. We never cause damage to your vehicle or put the safety of our customers in jeopardy. You can count on us to be there for you any hour of the day or night. 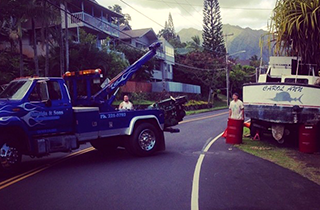 We are the towing and roadside service that more people in Kaneohe, HI turn to than any other company. All of our employees from our dispatchers to our drivers to our technicians are friendly and want to help you out of a tough situation. We realize that we are in a customer-oriented business, so we do our best to make sure everyone we hire is personable and has a passion for helping people. Let us help you today!